The Triple Seven team is a group of friends that came together for the enjoyment of making, offering, and, yes, drinking wine. Wine is a convivial endeavor, and together we share in the agricultural effort of growing and tending the vines, harvesting the ripe grapes, crafting the wine, and bringing it to your glass. As we were inspired by the beauty of Napa Valley, we hope that in enjoying our wines you sense a taste of that beauty, too. 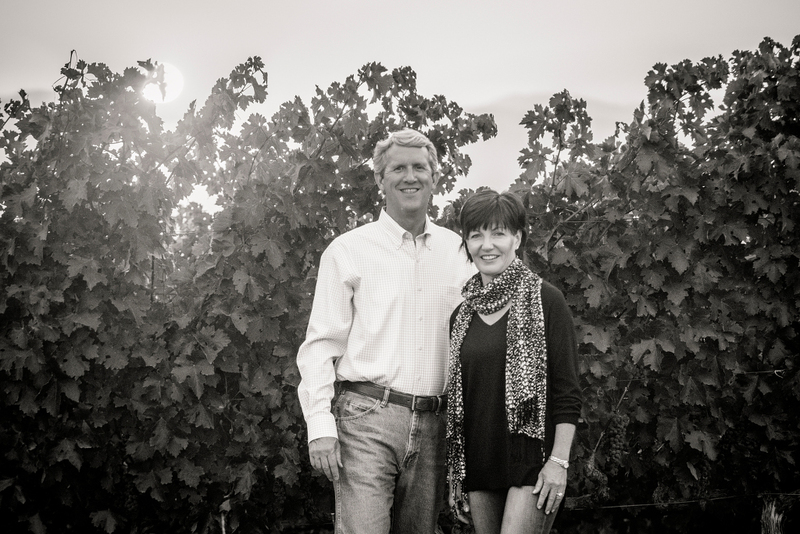 In the mid 1990's, native Houstonians Rusty and Donna began the first of many harvest season adventures to the Napa Valley in celebration of their wedding anniversary. They immediately fell in love with St. Helena. 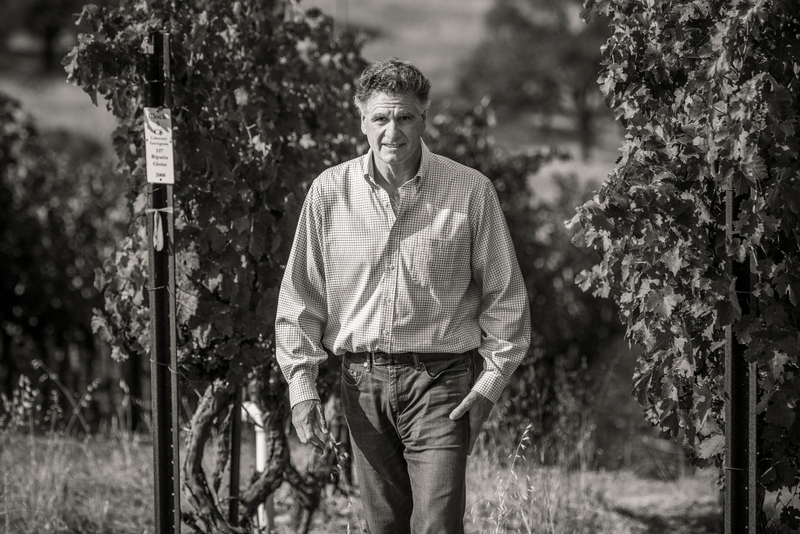 With the goal of acquiring property and a vision of retirement in St. Helena, their search for a future home began. 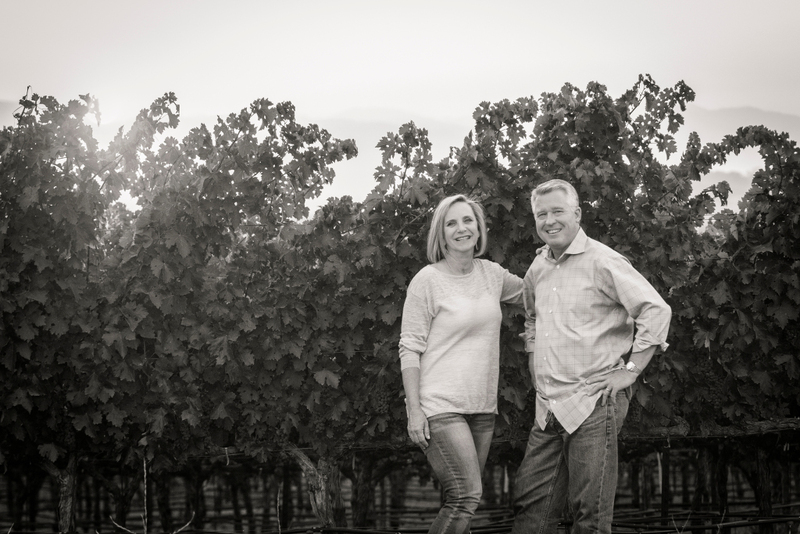 When a portion of a historic, old vine, Petite Sirah vineyard, located at 777 Pratt Avenue, became available, they jumped at the opportunity. 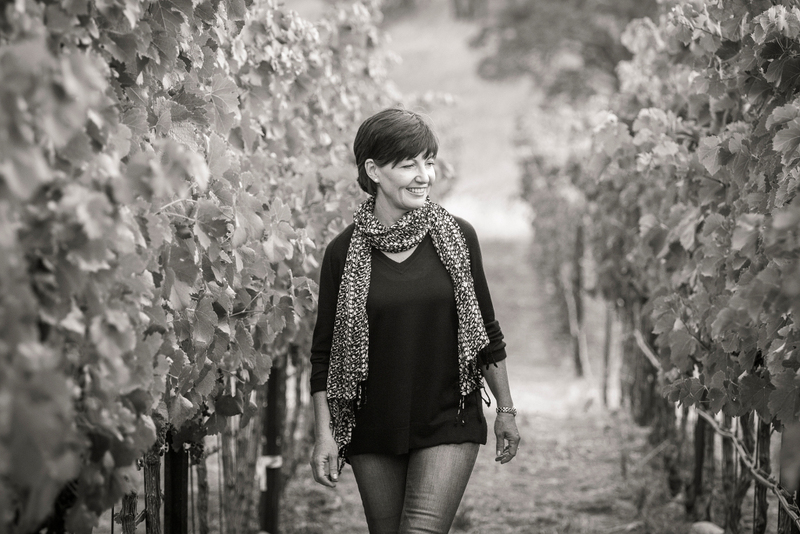 The inspiration to create 777 Cellars was born. 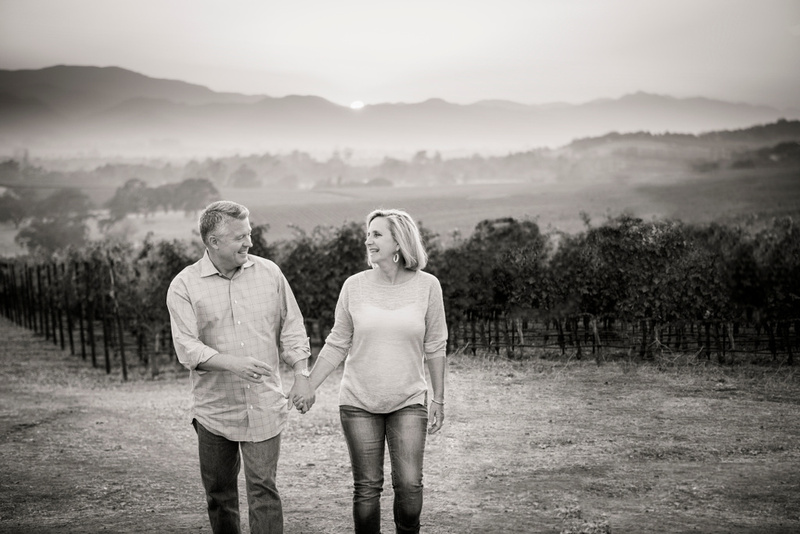 Donna and Rusty enjoy sharing their passion of Napa Valley with their close friends. Whether it be introducing first-time visitors to the valley, helping create an itinerary, dining on a meal made with local produce, or simply enjoying a good bottle of wine, everything is better when it is shared with good friends. 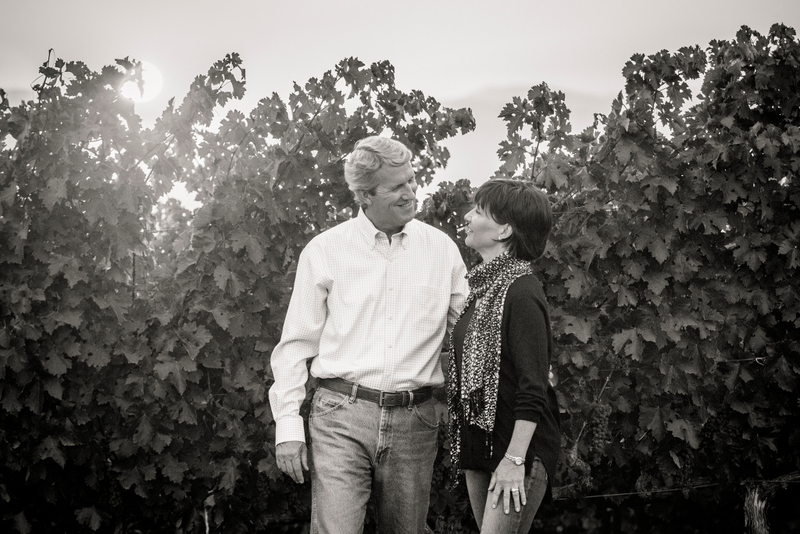 Donna and Rusty look forward to many fun adventures in Napa Valley with friends from Houston and California. 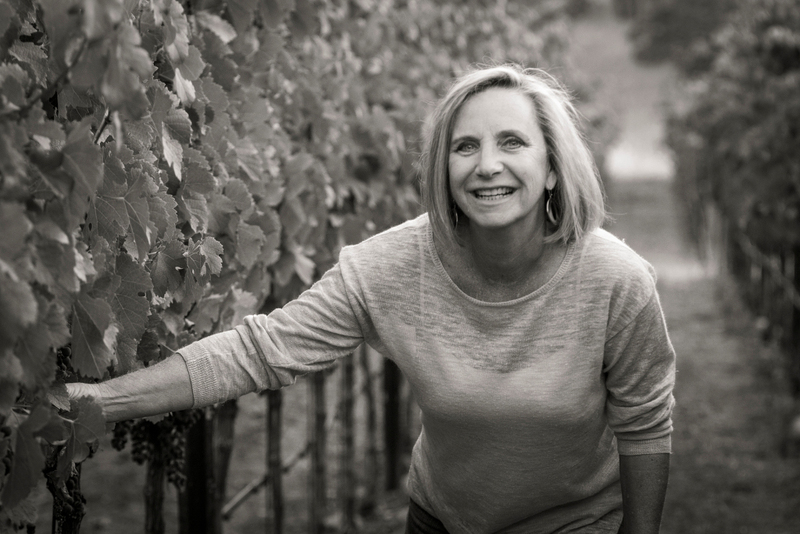 Upon reflection of my first trip to the Napa Valley with my wife, Sandy, and hosts Donna and Rusty Hinds, I recall being automatically drawn in by the beautiful agricultural views and the excitement of active life that was living around and among the vineyards. With my father's deep Georgian agricultural roots still alive in my DNA, I naturally had a strong appreciation and respect for the time and hard work dedicated to the maintenance of these rolling vineyards, and the development of the wine produced from them. 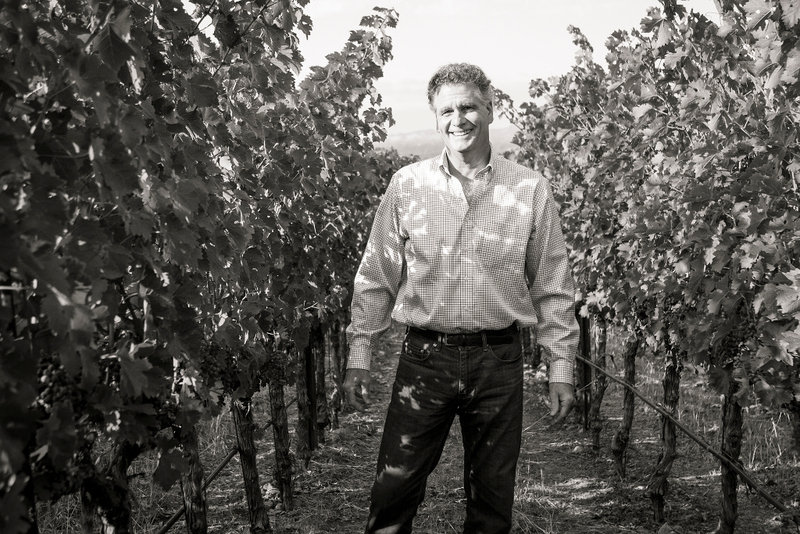 With my new appreciation of what it takes to develop a superior wine, I am so pleased with the outcome of our handcrafted, limited production wines. What a creative, exciting, and fun adventure it has been and will continue to be. Coupled with our friendships and love for the Napa Valley wine region, this adventure was a natural voyage. My Triple Seven wine making experience has brought many blessings. My desire to bring friends and family together in wine and celebration is being fulfilled. Cheers! 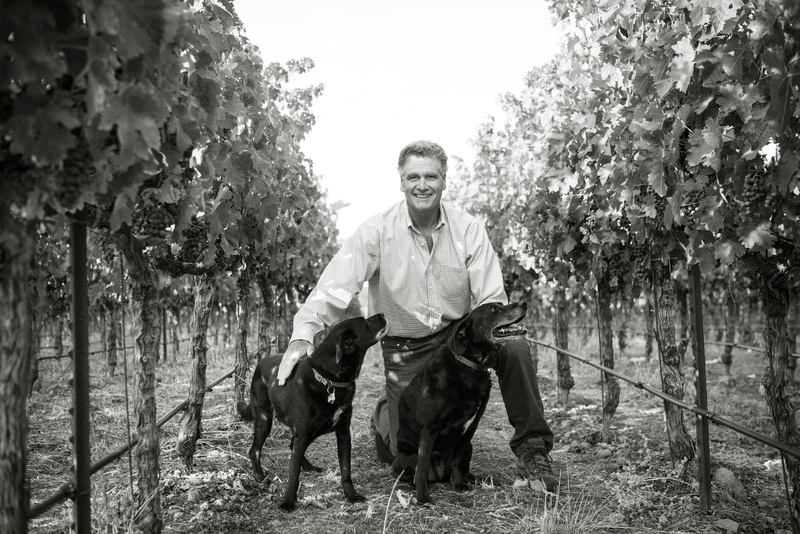 A recognized industry veteran, Patrick brings over 35 years of winemaking and vineyard management experience to the 777 Cellars brand. 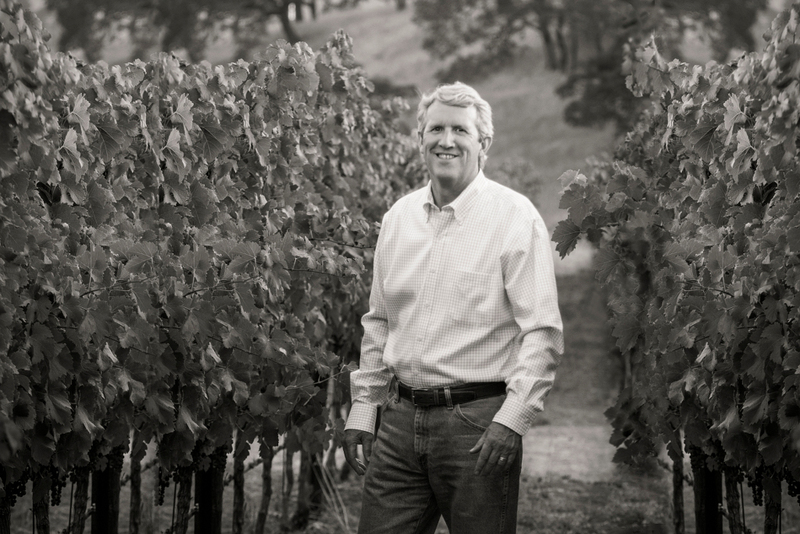 Prior to his engagement with 777 Cellars, Patrick's career has included a 24 year span with the Robert Mondavi Winery Group holding notable positions including Director of Napa Valley Winemaking Operations and the last eight years as Vice President of Global Wine Quality. 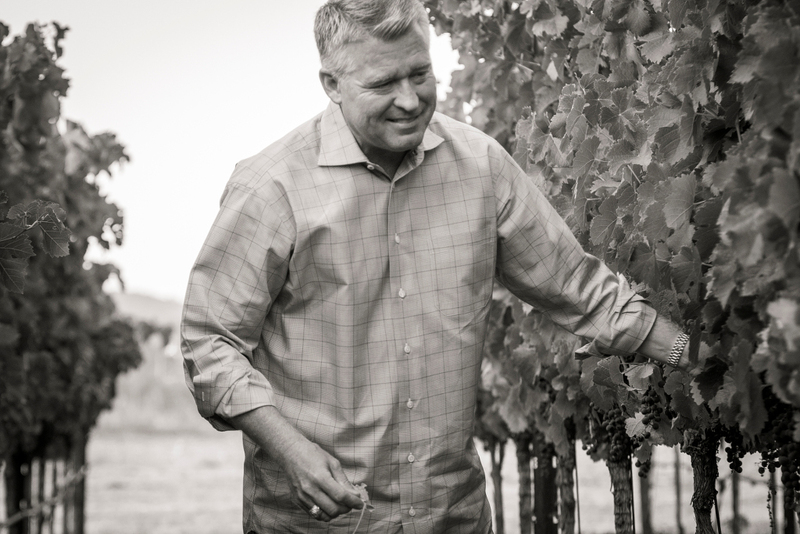 In addition, he has spent ten years associated with famed vineyard developer, William (Bill) Hill, at Premier Pacific Vineyards, Bighorn Cellars and Expression Wines. Mr. Mahaney is a graduate of UC Davis with a B.S. in Biochemistry.